(Annapolis, Md.) – Chesapeake Conservancy today was accepted as a nonprofit partner of the 1% for the Planet network, an initiative that connects businesses, individuals, and nonprofits to accelerate environmental giving. The 1% for the Planet network includes more than 1,200 member businesses, hundreds of individual members, and thousands of nonprofit partners in more than 40 countries. After vetting environmental nonprofits, 1% for the Planet connects them to business members aligned with their business goals. 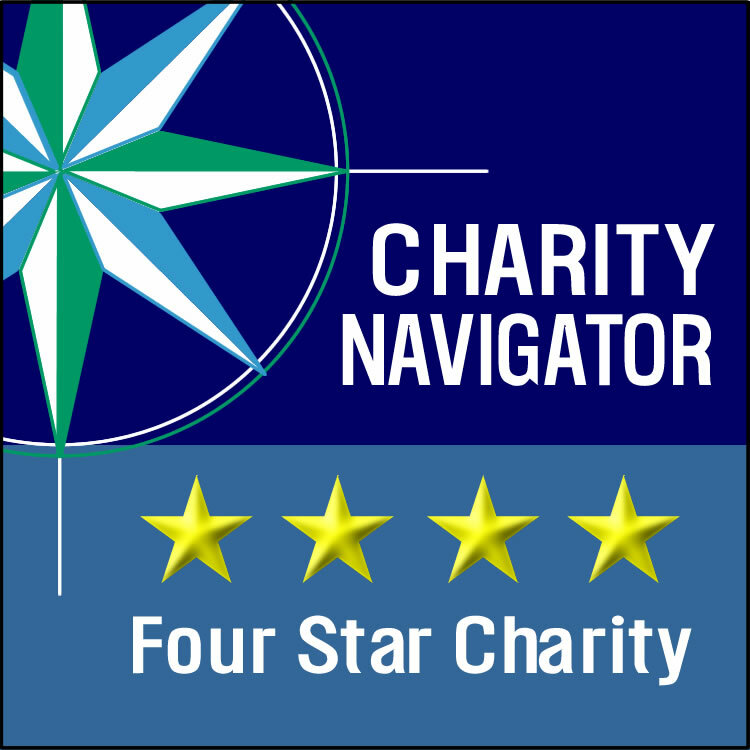 The network’s business and individual members engage directly with approved nonprofit partners, providing financial donations, volunteer time, in-kind donations, and other shared-value collaborations. “Nonprofit organizations play a unique and critical role in solving the many challenges facing our planet. Our driving goal is to increase support for these activist organizations by engaging businesses as funders and partners in the work. We believe deeply that by coming together, by connecting dollars with doers, we can create positive solutions to the complex environmental problems of our time,” 1% for the Planet CEO Kate Williams said. Chesapeake Conservancy was nominated as a nonprofit partner by Patagonia, the founding member of the 1% for the Planet initiative. The clothing company and Annapolis-based environmental nonprofit partnered together to promote the designation of Mallows Bay-Potomac River as a National Marine Sanctuary at REI’s flagship store in Washington, D.C.
Chesapeake Conservancy Director of Development Melissa Ehrenreich said the organization looks forward to connecting with member businesses and individuals that share the Conservancy’s vision of conservation through innovation. For more information on 1% for the Planet visit www.onepercentfortheplanet.org.